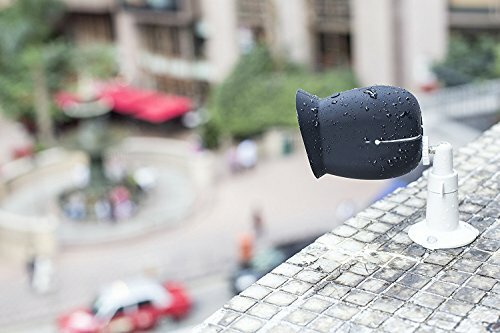 NOKEA Adjustable Indoor/Outdoor Mount For Arlo, Arlo Pro ,CCTV camera and Other Compatible Models. 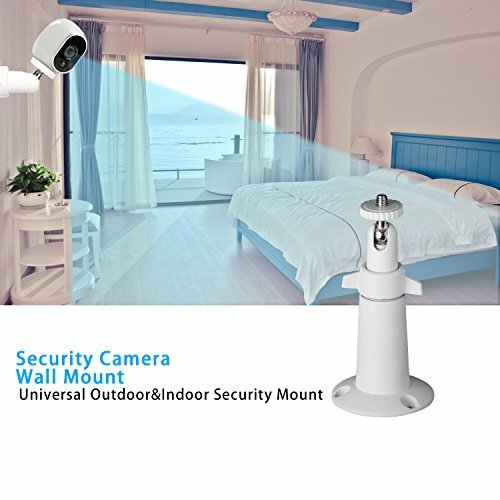 This indoor/outdoor wall or ceiling mount is designed for use with Arlo and Arlo Pro,CCTV Security Camera ,for other security cameras, please make sure that your camera has the same interface as Arlo or Arlo pro. 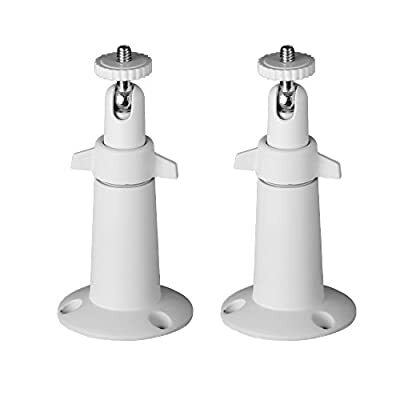 This indoor/ outdoor mounting bracket Not Only use for Arlo Smart Home Security Camera System, But also use for other same interface compatible models camera systems, such as AngelCare Baby Monitor, CCTV Camera, Video Security Camera, Camera ML-500 etc. 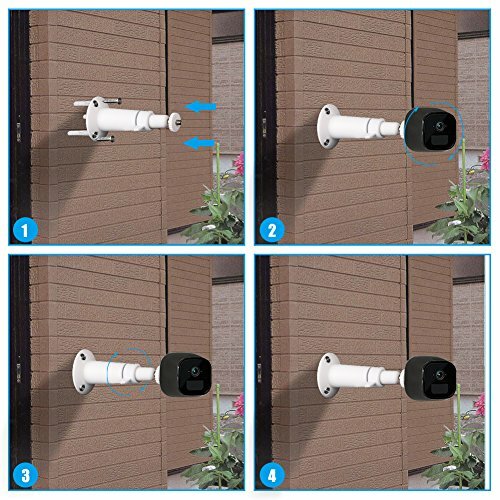 Oxidation Resistant and Durable Security Camera Wall Mount: Made of sturdy metal and ABS plastic material, oxidation resistance, can be applied indoor or outdoor. The mount is easily adjustable with 360-degree swivel & 90-degree tilt. 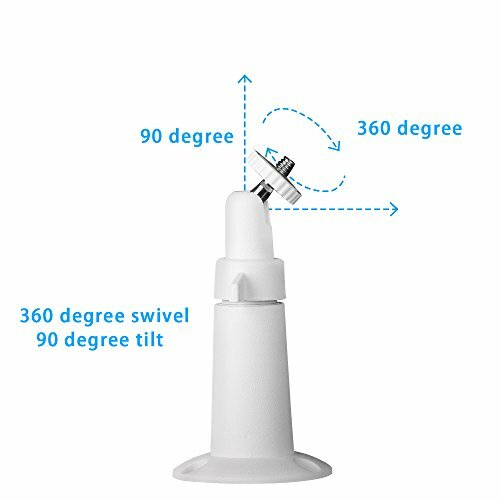 The camera mount can be installed on the wall and ceiling with the appropriate angle. Each security camera mount come with 3 Screws, this security camera mount is stable and strong enough to hold the security camera, prevent your security camera from falling. 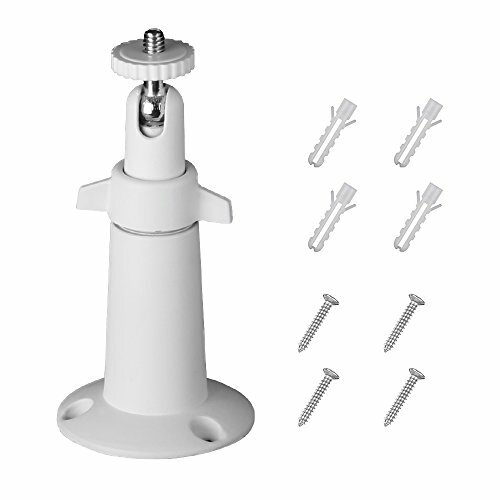 What is included in the package: 2x Camera Wall Mount, 8x Screws, 8x Wall Plugs.